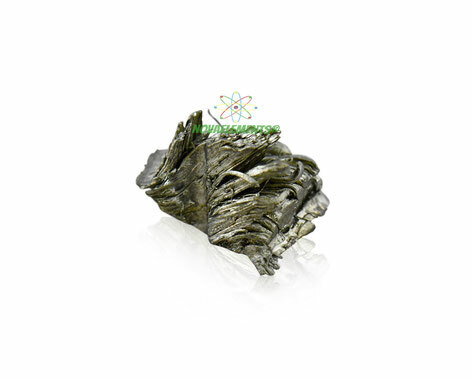 Scandium is one of the transition metals but it also considered like the first elements of the Lanthanide's group. Its chemical symbol is Sc and atomic number 21. 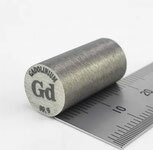 Scandium is a silvery-white and sometimes golden solid at normal pressure and temperature. High purity Scandium metal element 21 sample crystals 99,999% , 0.5 grams in glass vial. Pure Scandium metal sample.